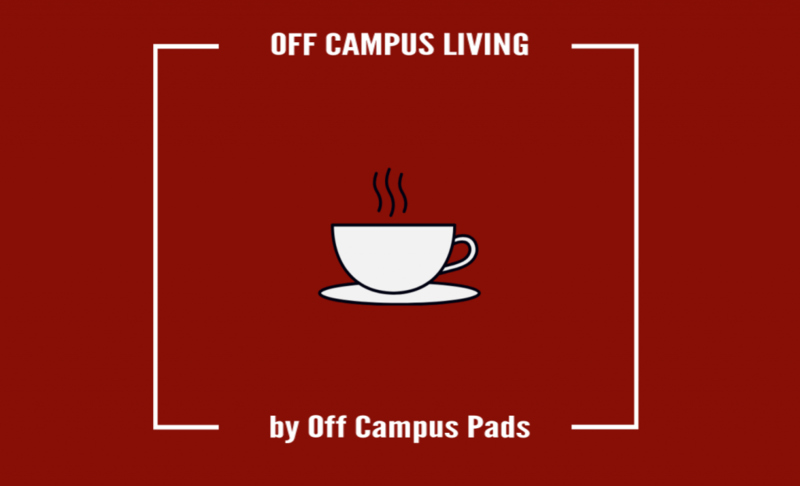 Welcome to the third piece for Off Campus Living- brought to you every Monday by Boston Pads. We’re talking to students (and a few recent grads!) all around the Greater Boston Area that moved off campus for a variety of reasons. We’re asking them what prompted them to make the move, and why this was the best choice for them. We’re hoping this will help other students make more informed decisions and give a fun inside look into the lives of other students! Which school did or do you go to? Harvard University, and I started at the Law School this past Semester. Why did you move off campus? I wanted to feel more like a member of society, if that makes sense. I wanted to be outside the bubble created by Universities and be a part of different social settings. Cambridge, by Porter Square. There’s some really good,quick and easy food spots right by the train making the commute easier too. There’s also a really good coffee shop, Bourbon Coffee, I go to almost every morning- great coffee and a great atmosphere. Still in the neighborhood, then! What are some of the pros? It’s a lot cheaper than on campus housing for what you get. I have my own room which is big, and a lot more privacy despite living with other people because it’s a much larger space. How many roommates do you live with? It’s 5 of us in total, 3 of us go to Harvard and the other two are working professionals. How much do you guys pay now? $4,850 for a 5 bedroom, so under $1,000 each. We got lucky that it includes heat and has separate living and dining rooms. No, but split 5 ways we typically pay around $40- 60 a person. Was it expensive to furnish your place? Wicked cheap. 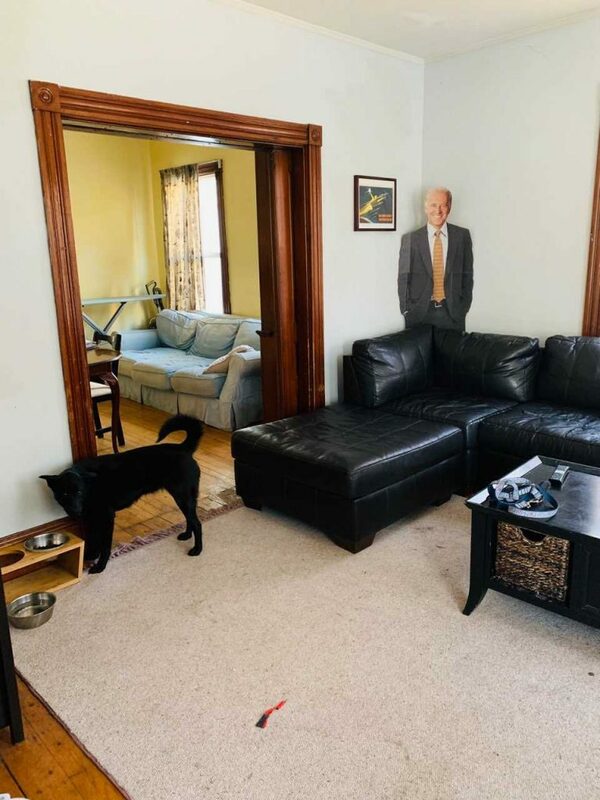 You can get really good deals on Facebook from students that are moving and my parents gave us their old living room set. Sounds like you got lucky. Any cons to living off campus? 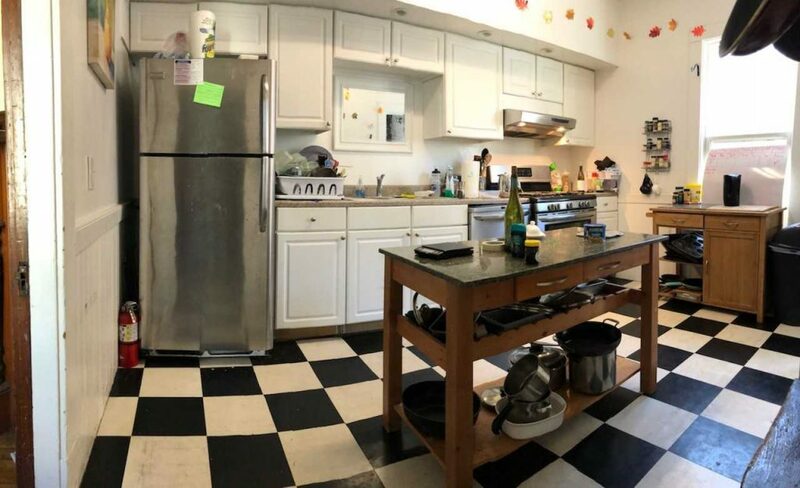 Do you interact with your landlord a lot? I’ve seen him maybe 3 times in 5 months? He has just come around to upgrade a few things in our apartment. What’s your favorite room or space in the house? 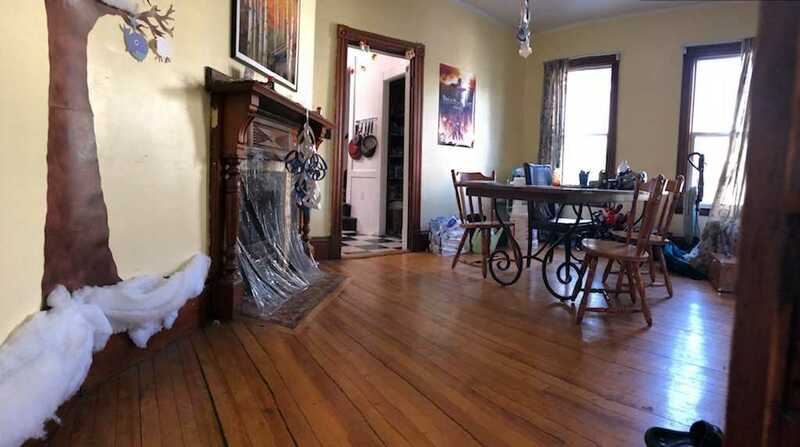 Our living room/dining room area. It’s big and we can host all of our friends on the weekends. We like having dinner parties a lot, we can set up a big table and everyone brings food! You can see we still haven’t taken some of our decorations down.